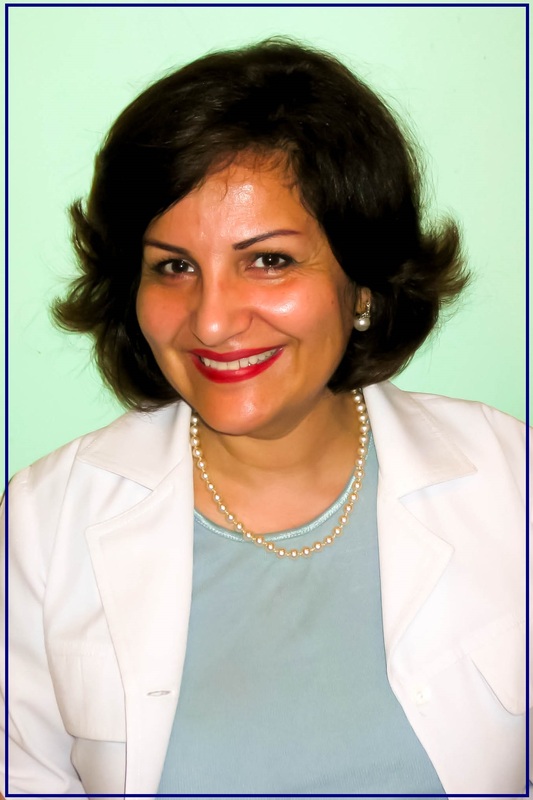 When Dr. Tabrizi was attending Saint Joseph's University, pursuing her Bachelors Degree in Business, she had a part time job at a Dental Office where she fell in love with the Clinical, Social, and Artistic aspects of Dentistry. She promptly changed her major from Business to Dentistry. Dr. Tabrizi truly enjoys being a Dentist and comes to work with a Smile on her face every day because Dentistry is never boring for her. It is a constant combination of Science, Art, Social Skills, and Psychology to be able to provide a patient with the Smile they are looking for. She also has a very unique view of Dentistry because prior to becoming a Dentist, she held each and every position possible in the Dental Setting from Dental Assistant to Dental Hygienist which gives her a very unique ability when diagnosing and treating patients. For Dr. Tabrizi, who is an avid painter and sculptor, Dentistry is really just another form of Art. She approaches each patients case the way she would approach a blank canvas. She has artistic eyes and hands which allow her to carefully sculpt the perfect smile a patient has always desired.